Home > Printable Coupons > New Printable Coupons: Cottonelle, Hanover, Jimmy Dean & More! 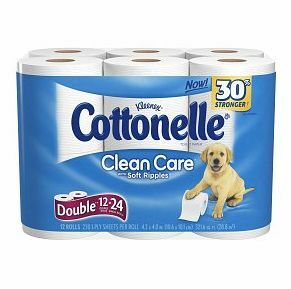 New Printable Coupons: Cottonelle, Hanover, Jimmy Dean & More! More great printables for your grocery and household needs can be found right here. I can never have too many coupons to help save on toilet paper! Search the sale ads for the best prices on these products!